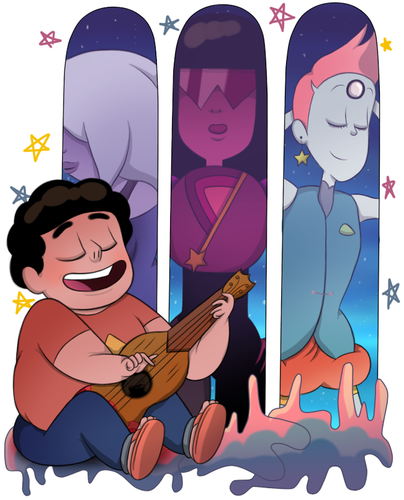 Steven and The Crystal Gems. . HD Wallpaper and background images in the steven universe club tagged: photo. 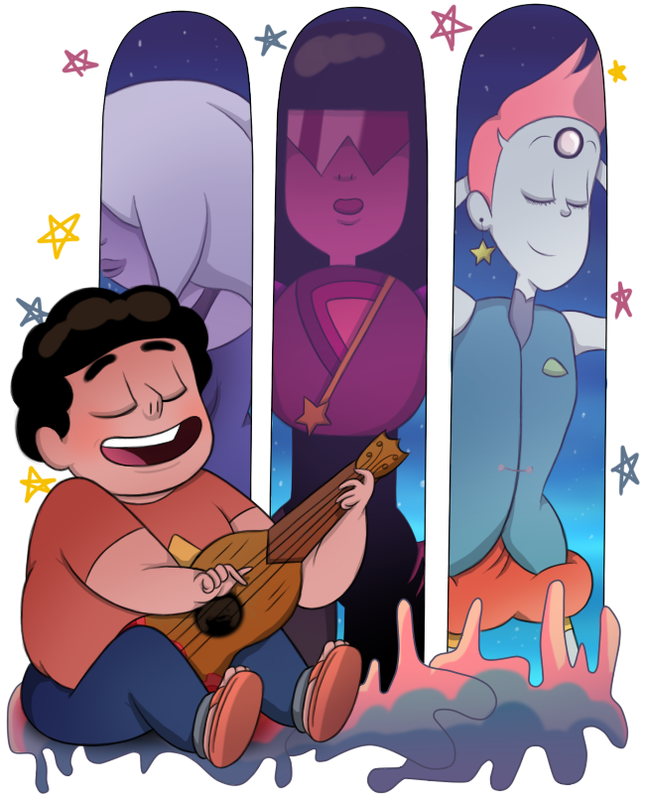 This steven universe fan art contains anime, komik, manga, and kartun. There might also be jendela kaca patri.